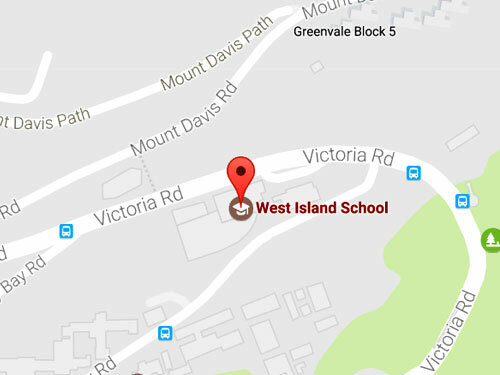 Students at West Island School have been sweating it out this week with crosscountry and swimming competitions taking place, and many of the C grade team games starting. Both A & B grade boys basketball teams qualified for the finals of the ISSF competition which will be played next thursday. 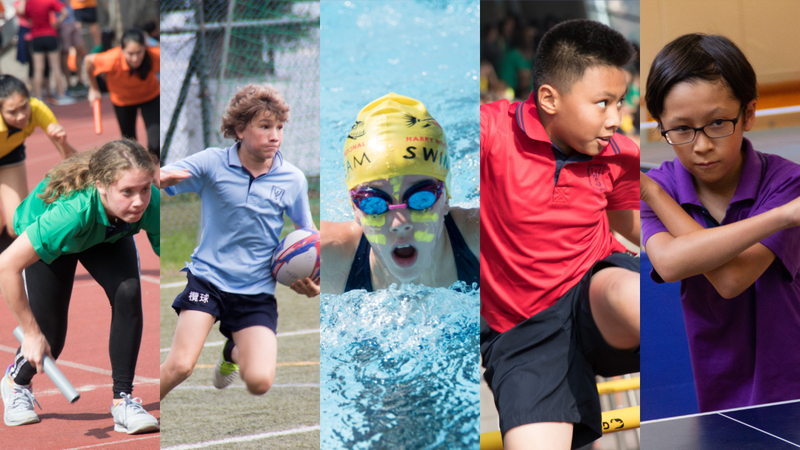 Athletics training will continue on Tuesday at the track with added importance as the WIS athletics teams have to be submitted at the end of January for the upcoming competitions. Thanks to all parents who have attended the events.